Donnis, is an American rapper based in Atlanta, Georgia. 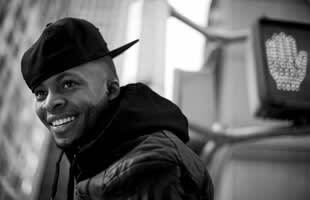 He released his debut mixtape, Diary of an ATL Brave, in 2009, and signed to Atlantic Records in 2010. We are still waiting for the drop of his first studio album. Album of the Week: Donnis "Diary of an Atlanta Brave"